Around my room are countless bookshelves containing books from my childhood and present adulthood. As much as I like challenging myself with novels by Ian McEwan or Alison Weir, I occasionally seem to gravitate to childhood favorites. Often in one's childhood a novel captures our attention and makes one think of the world in a different way. The Blue Castle by L.M. Montgomery (Lucy Maud) published in 1926 is one of those novels. Valancy Stirling has the attributes of strength and tendency to prefer fantasy to real life, like Anne Shirley, but the comparisons end there. Valancy is a woman of twenty-nine and still under the thumb of her mother Mrs. Frederick and the entire Stirling clan. They call her 'Doss' instead of Valancy, compare her to her physically perfect cousin Olive, and continually put her down. The Stirling clan keeps Valancy under their thumb, yet for twenty-nine years Valancy has never once spoken up for herself. Valancy finds solace in her fantasy life in the Blue Castle in Spain where she is a beautiful and accomplished lady adored by many suitors. But her daydreams can faze out reality only so much. Due to her frequent heart problems Valancy goes to a renowned heart doctor to find out her condition. To her amazement Dr. Trent sends her a letter saying she has maybe a year to live. From this point on Valancy decides to take her life in her hands. She speaks out at family dinners without caring if her uncle will disinherit her or if she will upset her mother. She then takes a job with Abel Gay, the local handyman and drunk, who needs help with her bedridden daughter, Cissy. Valancy begins to enjoy life again, taking care of Cissy, observing 'Roaring Abel' while he's intoxicated and getting to know Barney Snaith. 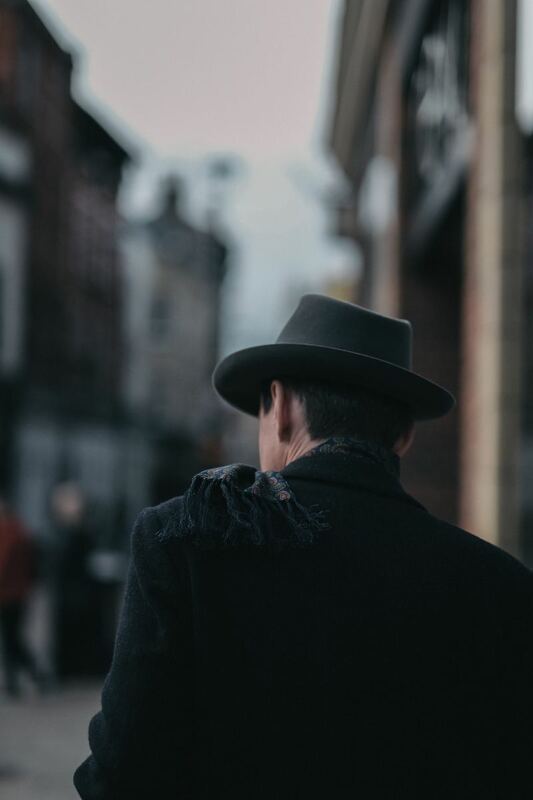 No one in town knows who Snaith really is so naturally the town runs rampant with rumors of dead wives, public drunkenness, and a criminal record. None of that matters to Valancy who finds in Barney a kindred spirit. Cissy eventually passes on and Valancy knows she cannot return to life with the Stirlings. Throwing her Victorian ideals to the wind she asks Barney to marry her. Life as Mrs. Barney Snaith is as close to living in her Blue Castle fantasies as Valancy could have ever imagined. She and Barney find solace in each other from their own separate demons and soon find they cannot live without the other. But as fate is prone to do, mishaps fall in the way before they can live happily ever after. 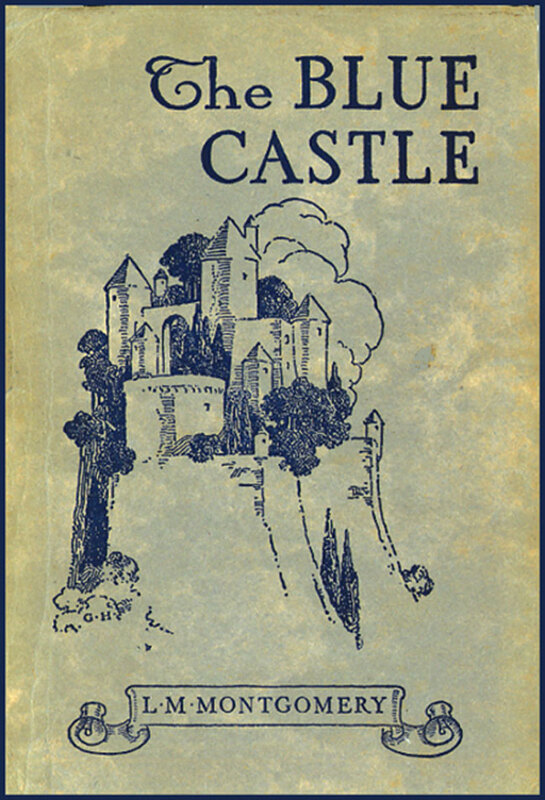 The Blue Castle was one of Montgomery's first attempts to write for adults. Since the worldwide acclaim of Anne of Green Gables in 1908 Montgomery was a superstar author and had the devoted following of many young women. 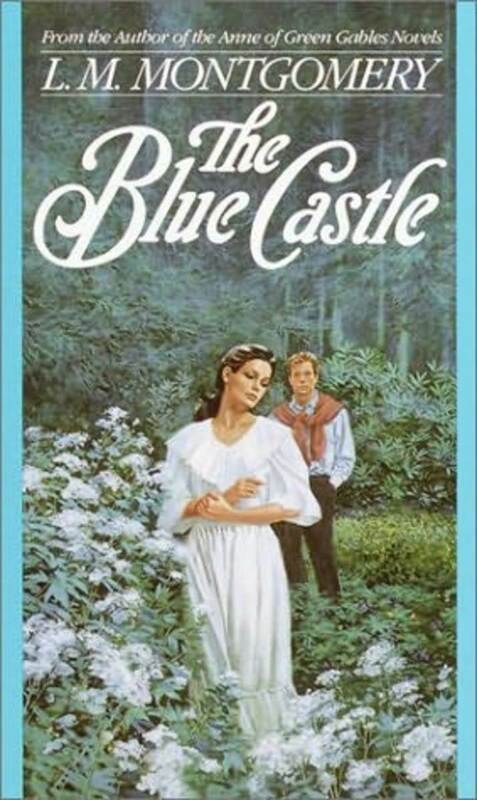 The Blue Castle entails many different themes and characters than Montgomery's previous novels. Roaring Abel Gay's drinking problem, Cissy Gay's out-of-wedlock child, and life's general struggle as an adult. None of the characters initially are happy with their lot in life. Valancy feels like she let twenty-nine years fly by without a single extraordinary thing happening in her life. Barney, though the reader won't really meet him until the middle of the novel, is running from his broken engagement and friendless existence during his school days. Montgomery created admirable characters with believable problems that plague their lives. Valancy's journey alone is enough to make any twenty-first century woman jump for joy when she finds stands up for herself. The end is immensely satisfying while a little too perfect. However because its L.M. Montgomery who creates a world in each novel that every reader would love to escape to, we can forgive a 'too perfect' ending. In conclusion The Blue Castle is a wonderful addition to any library! Just as Valancy is an admirable heroine. She inspires the reader to take charge of their life. Though the Stirling family did not treat Valancy well, she never throws a temper tantrum or blames them for ruining her life. Rather Valancy forgives them by just moving on. It's not easy but it's admirable to forgive. The Blue Castle is simply and sweetly wonderful! P.S. thank you to Jane Grey for inspiring the idea to write a hub on The Blue Castle! I think you'd love it Duchess! Definitely add it to your list. 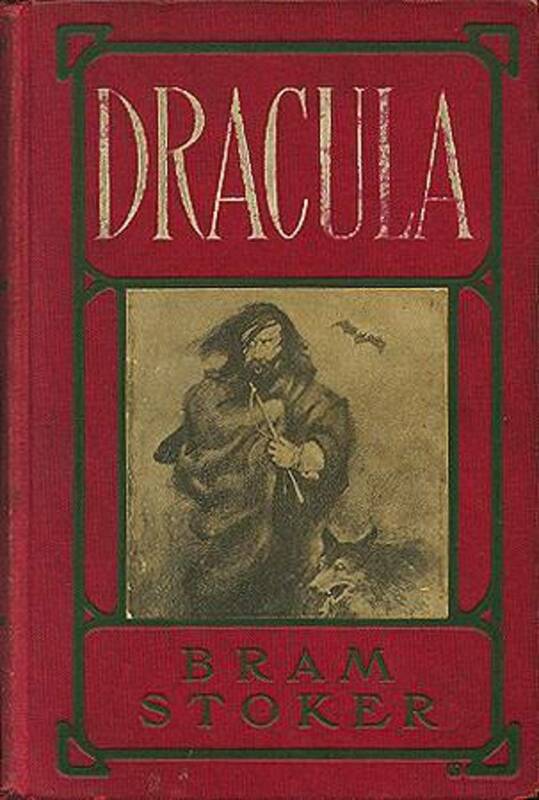 It's one of my favorite novels! Thank you for reading and commenting! The Blue Castle is one of my favorites! I absolutely recommend it! Hope you enjoy it! Another thought just occurred to me when I read your comment above. In the dinner scene when Valancy actually speak up for herself to her family, that scene was as satisfying as when Elizabeth Bennet tells off Lady Catherine de Bough. Valancy's actions do show that once we're pushed far enough and let go life can be quite enjoyable! Hmm. I have no idea! I'll keep my eyes peeled, though! Thanks for reading Jane! This novel is one of the best. As much as I still love Anne, The Blue Castle is the adult book. I own the more recent cover but I felt that we should see what the original looked like. I wonder what an original would cost? You've done a great job with this book! I must add that another unique attraction it has is its intricate plot with Dickensian twists. There's nothing "guessable" about this story, and the main character, Valancy, is as intricate and unpredictable as a real person, yet does exactly what we hope (and wonder if) she'll be able to do! I also loved the picture you put up of the original cover, sweet and magical in its simplicity. Which edition do you own? Hi E.! That's wonderful that you visited PEI. I've wanted to go there for a long time! The Anne series are wonderful books! I hope you enjoy The Blue Castle! I still have my original 'Anne' books which I bought from the Green Gables house on the Island many, many years ago, but I have not read "The Blue Castle". I look forward to reading it after seeing your review.